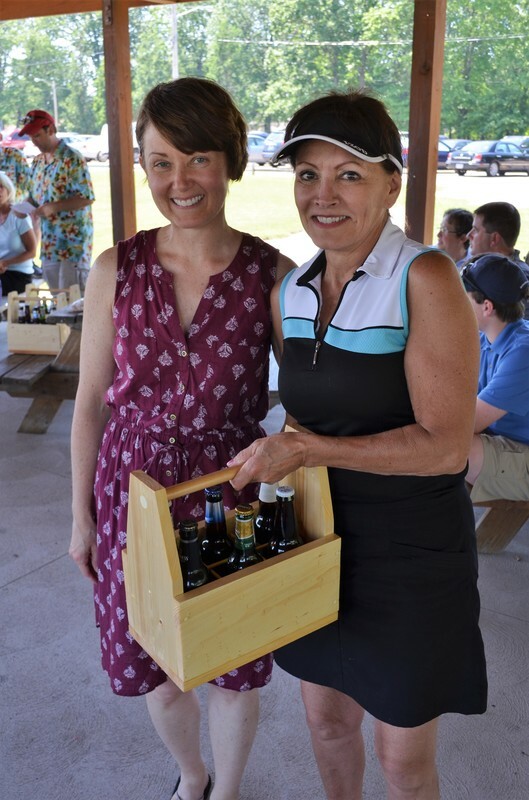 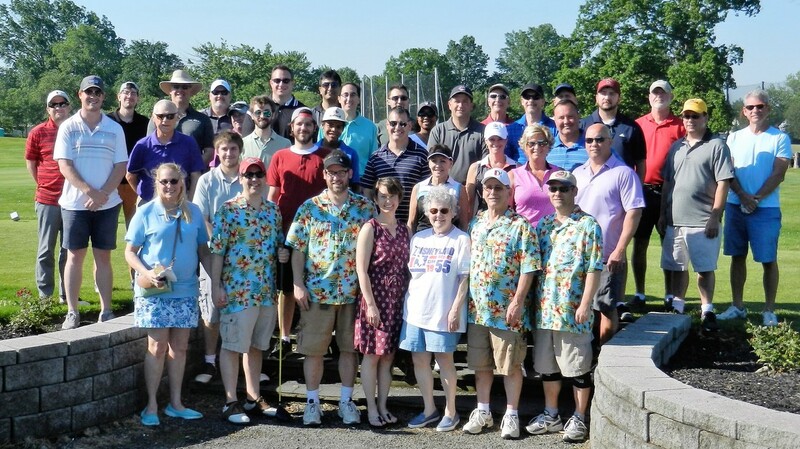 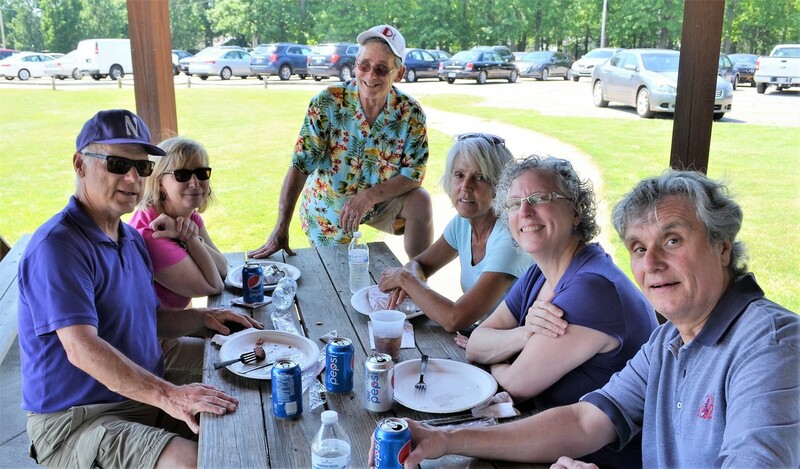 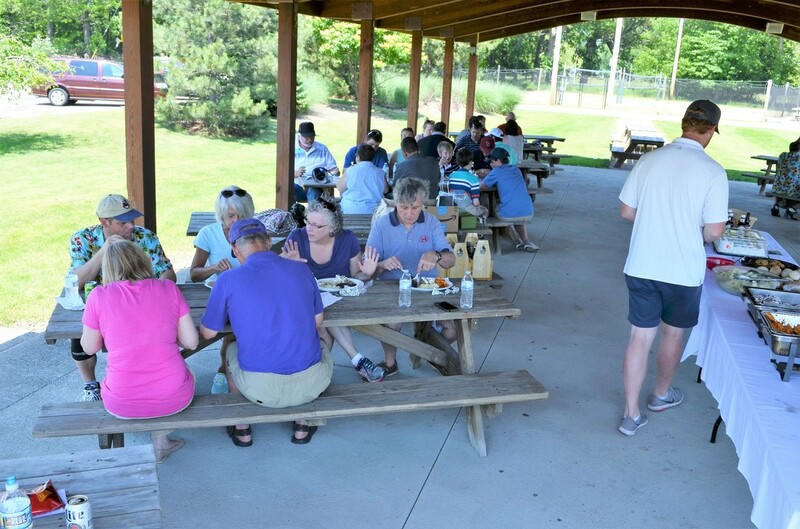 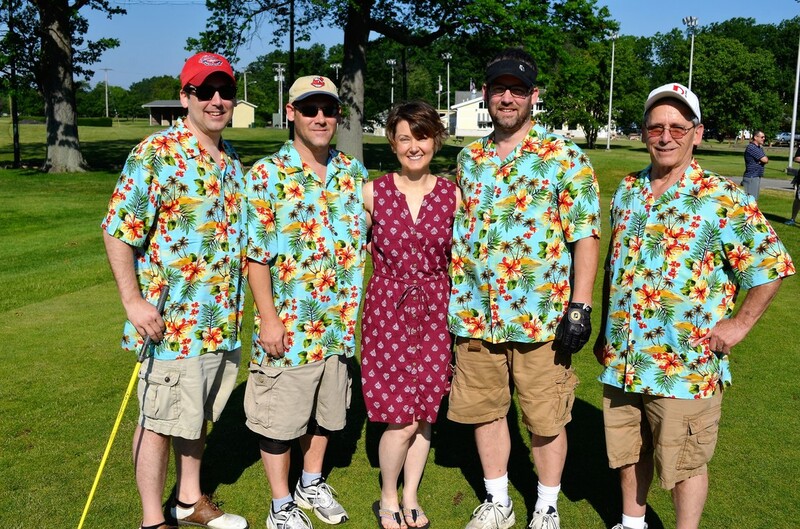 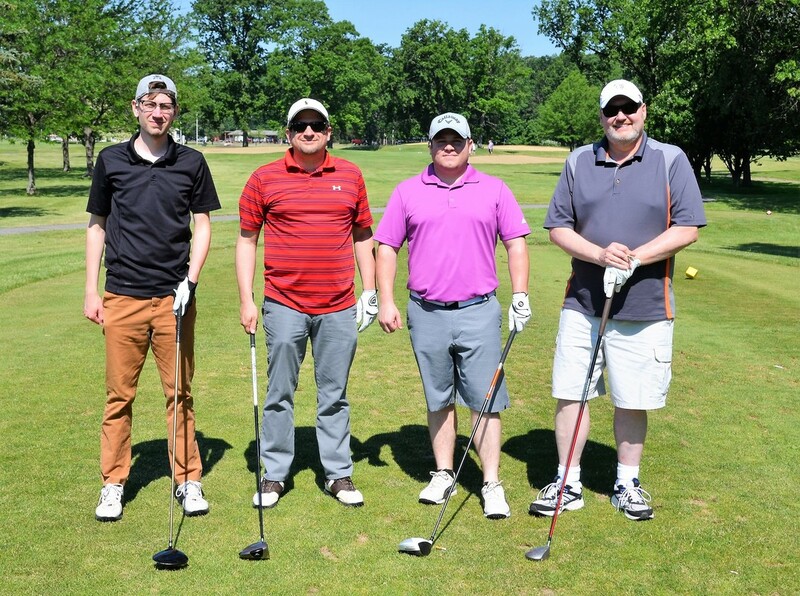 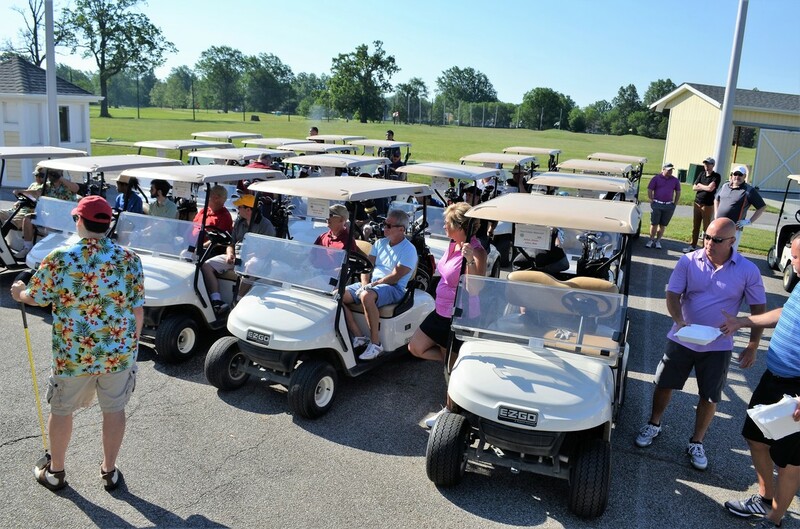 Our annual golf outing is scheduled for Sunday, May 26th, 2019. 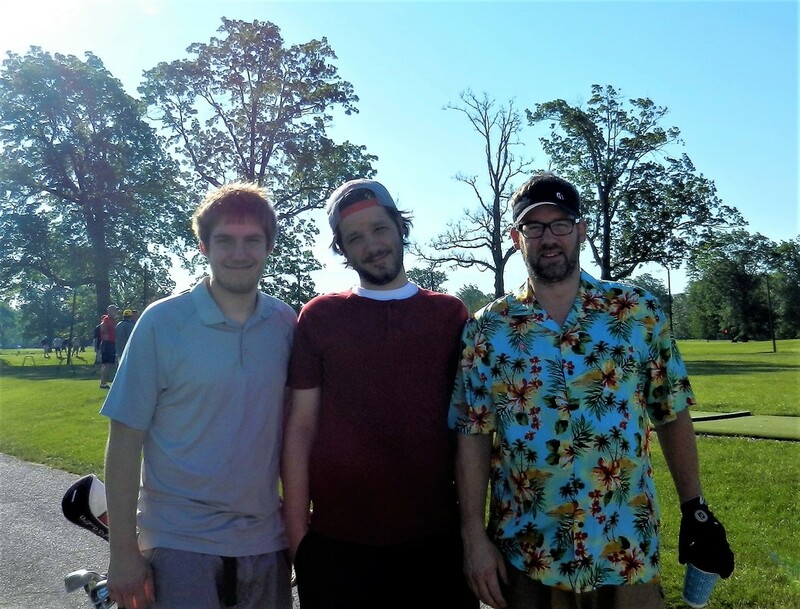 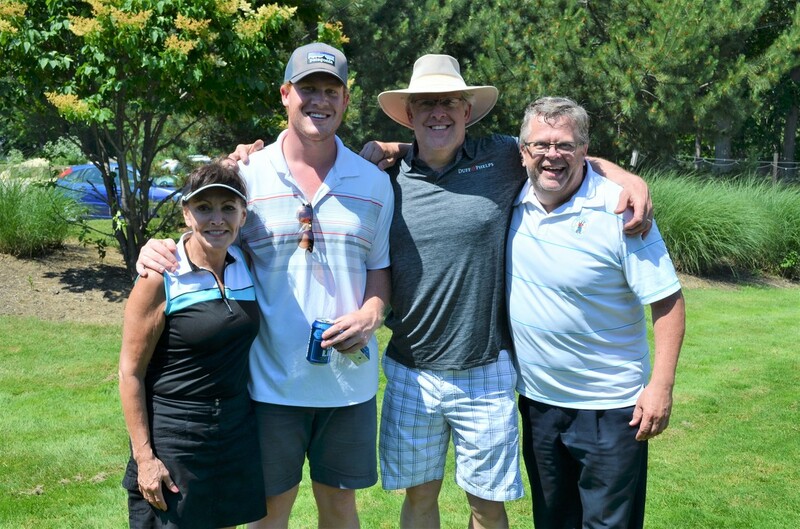 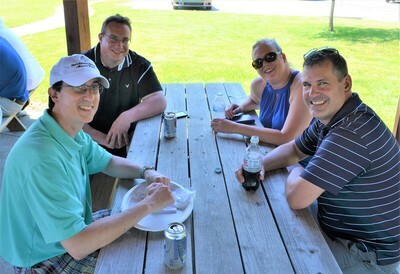 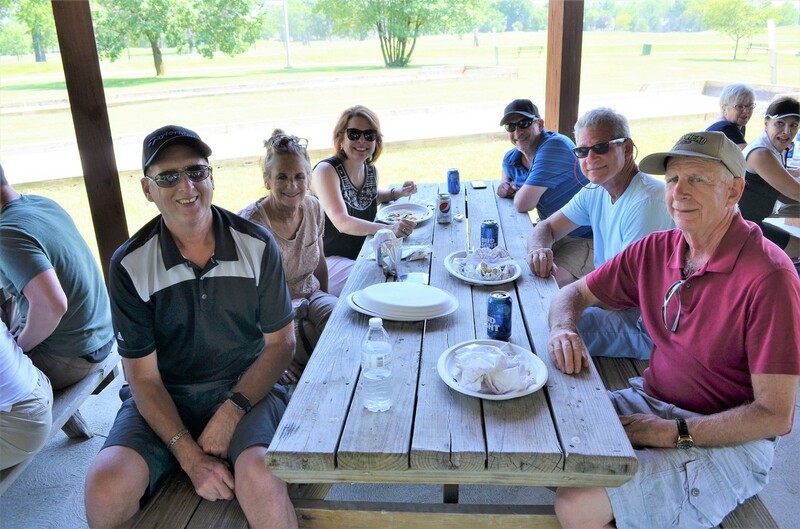 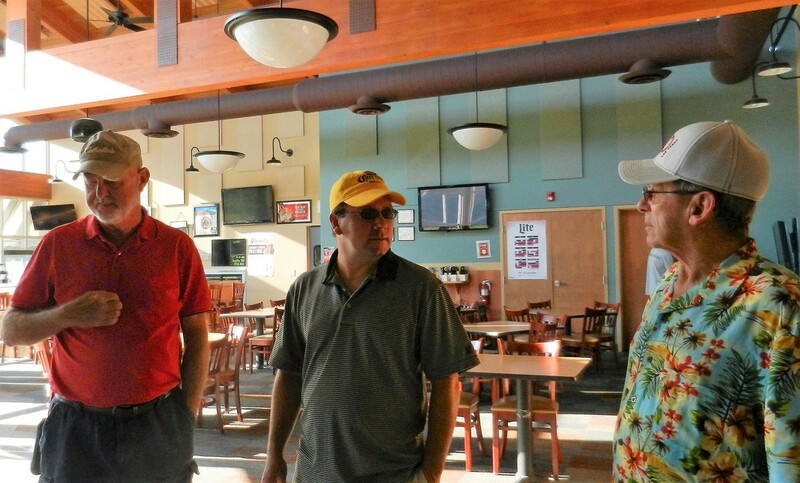 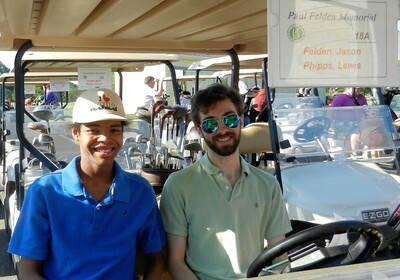 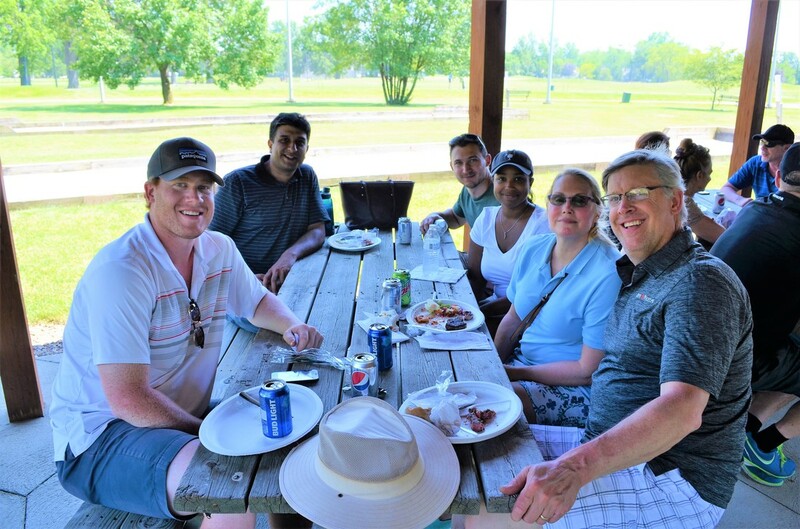 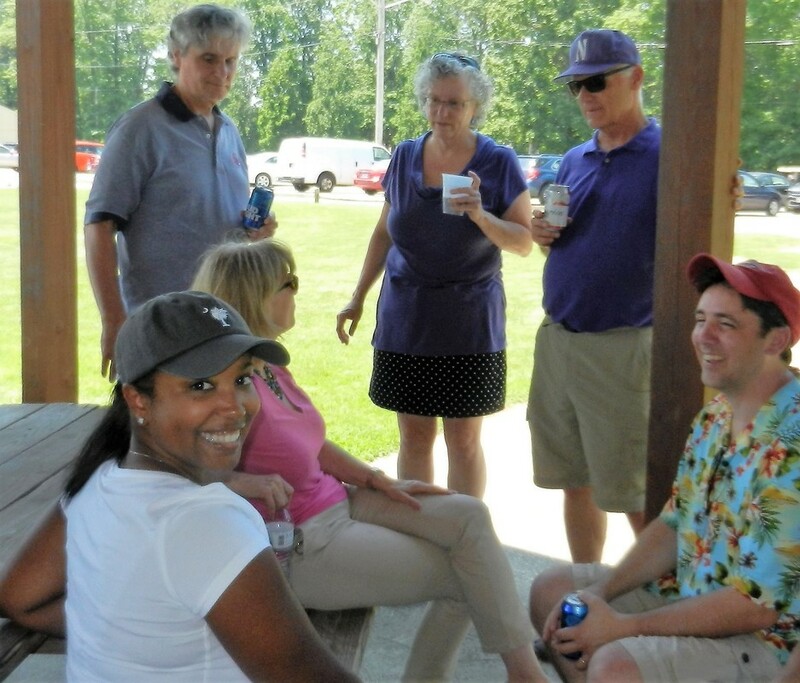 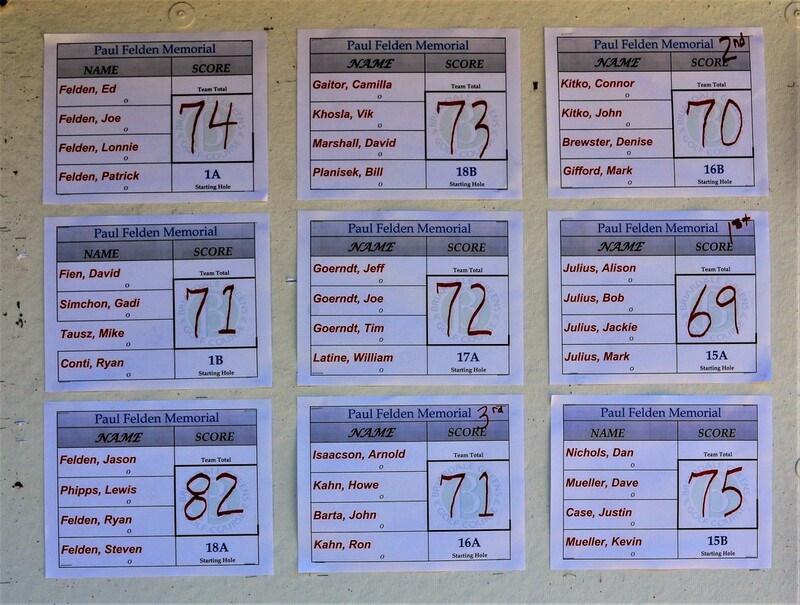 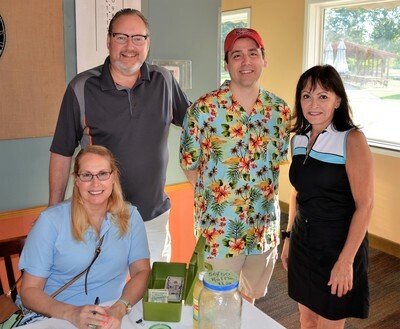 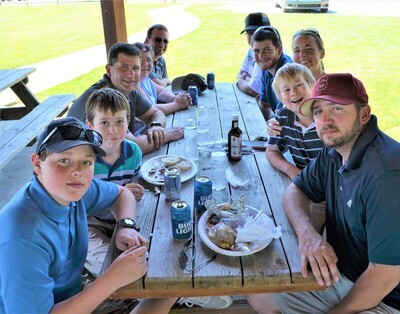 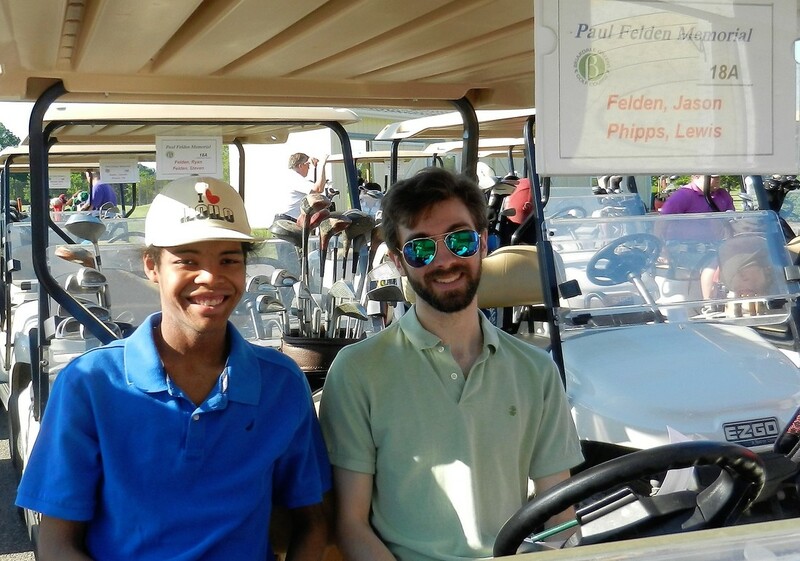 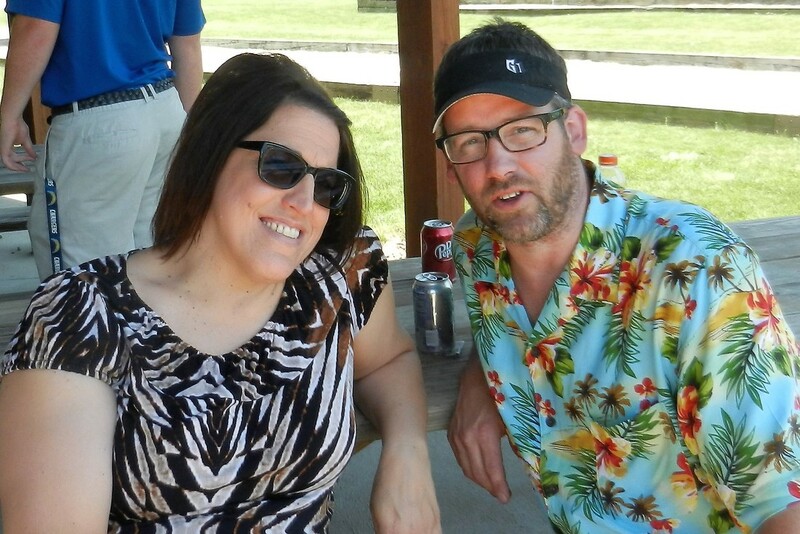 A huge, heartfelt thanks to the family and friends who joined us for the first, annual Paul Felden Memorial Golf Outing. 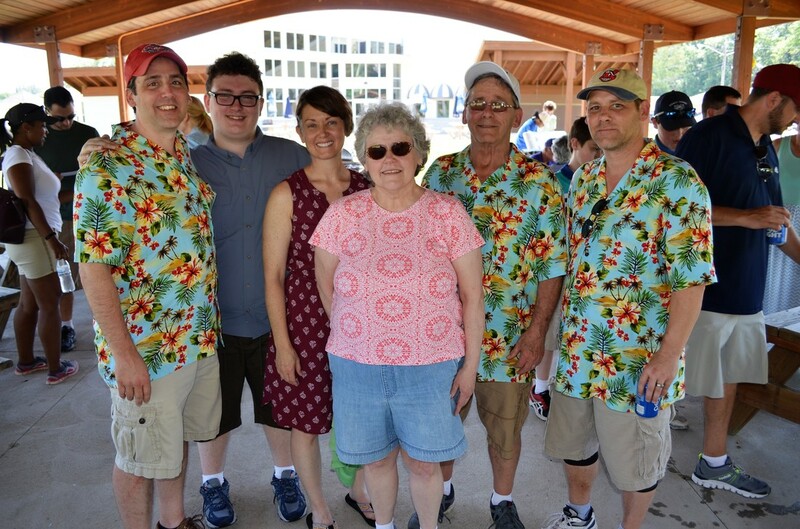 It was a great day to celebrate a great man! 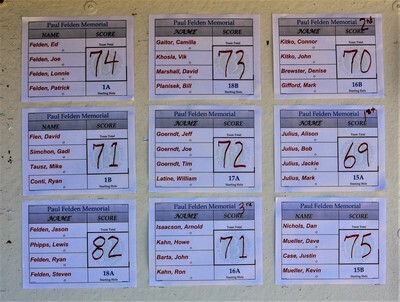 We also raised more funds for Paul's memorial scholarship. Thank you for a wonderful day!